A Matador Victor Barrio killed while fighting a massive bull in the bullring in Teruel Spain. 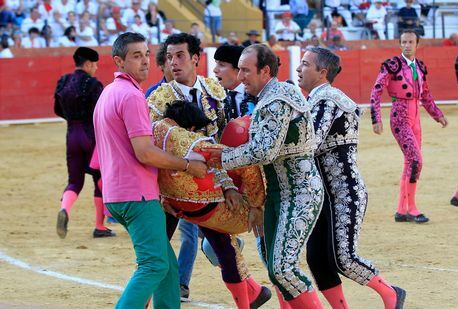 During the bullfight, the bull somehow managed to deal Barrio a fatal wound in the chest. Bleeding and unconscious, he was rushed to a hospital near the arena. He died shortly afterwards from his injuries. The bullfight segment of this year's annual festival the 'Feria del Angel' was suspended as a result of the gruesome tragedy which occurred before live spectators. Barrio who used to work in the calmer setting of a golf course, left his job to pursue his bullfighting dream. 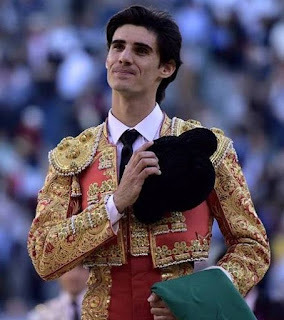 He became a qualified bullfighter in 2012. 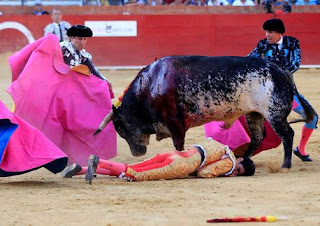 His death marks the first of a matador in Spain in the last century. 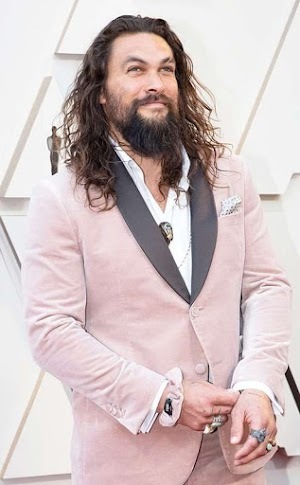 The giant bull that killed him was called Lorenzo.